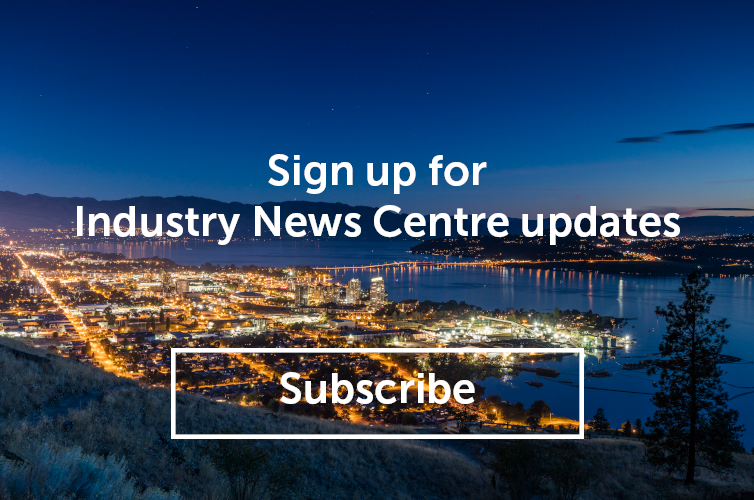 Do you know an exceptional business, destination, event or person working in the Canadian tourism industry? Are you proud of the work your team does within the industry? 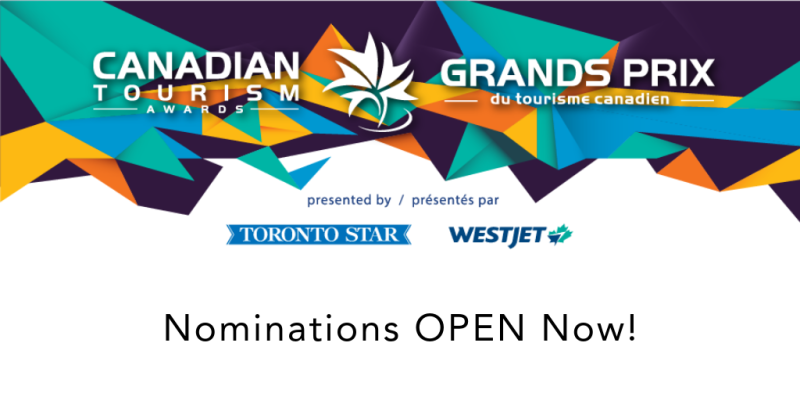 The 2019 Canadian Tourism Awards, presented by the Tourism Industry Association of Canada (TIAC), the Toronto Star, and WestJet, are accepting nominations until Monday, June 17. Several finalists in the 2018 awards were from BC, with Kelowna&apos;s The Paisley Notebook winning the Restaurants Canada & Diversey Culinary Tourism Experience Award. Take this opportunity to nominate our industry&apos;s shining stars, whether that is your own business or someone you know! Click here to view the 13 award categories and to submit a nomination. The Canadian Tourism Awards are the standard of excellence for the nation&apos;s travel industry, showcasing our country&apos;s best tourism products, services, and experiences. They honour the people, places, organizations, and events that have gone above and beyond to offer travellers superior tourism experiences in Canada.